In the midst of incredibly hot real estate markets in Toronto and Vancouver, slumping oil prices, and somewhat tepid real estate markets in Alberta, the Canadian Federal Government is looking at ways to stabilize the Canadian Real Estate Market, and manage household debt. For regulators, the easiest way to reign in real estate volatility is to simply make changes to mortgage qualification criteria. Two big changes to mortgage qualification that are being discussed at the moment are increasing minimum down payment requirements from 5% to 10%, and reducing amortization periods from a maximum of 25 years to 20 years, as per this Financial Post article. The changes to mortgage qualification are in the early stages of discussion, but if passed, these changes would have a dramatic impact on the purchasing power of first time home buyers, and those purchasing high end homes. Qualification criteria on high end homes over $1,000,000 were already changed in 2014 as a measure to temper the rapidly heating markets in Toronto and Vancouver when they became un-insurable (therefore requiring a 20% down payment), but if the proposed changes were to be implemented, existing and prospective homeowners would be impacted across the country. In the short term, the changes would likely impact house prices (as fewer people qualify for purchasing homes, demand would see a drop), however, in the long run, we would likely see an increase in stability, as homeowners find themselves with more equity in their homes, and more forced savings. Let’s take a look at how the proposed changes would affect someone looking at purchasing their first home. Imagine the excited prospective homeowners to the left, Bob and Sandy. Their combined household income is $95,000/year, they have credit card debt of $10,000, and an auto loan carrying monthly payments of $495.They currently pay $1,800/month rent, and generally save up $1,200/month after covering their monthly expenses. They are looking to purchase their first home, and have saved up $35,000 to cover a 5% down payment, moving expenses, legal fees, and furniture purchases, and some renovations on the new home. 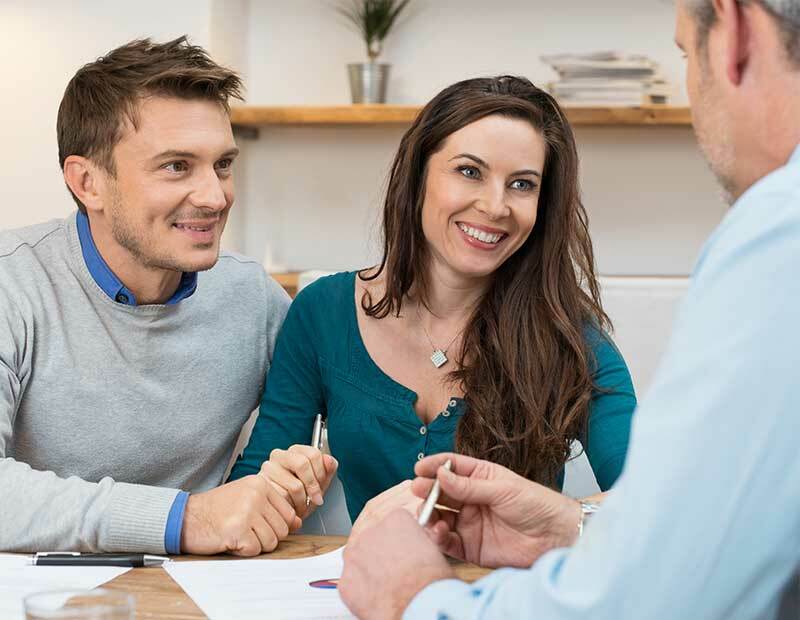 Today, Bob and Sandy would qualify for the purchase of a home with a maximum purchase price of $480,000 with a $24,000 down payment, and monthly mortgage payments of $2,137. They would have $11,000 to cover their expenses at closing, and be able to purchase a single family detached home in the Metro Edmonton Area, with the average being $444,862 in the month of June 2015, as per the Edmonton Real Estate Board. Now let’s look at the same example, but using the changes to mortgage qualification being discussed in Ottawa. Right off the top, you’ll notice that Bob and Sandy have only saved up $35,000, meaning that they are instantly limited to a maximum purchase price of $350,000. In terms of monthly payment affordability, this reduction in purchasing power would help them maintain their existing lifestyle, with monthly mortgage payments of $1,721.24 – meaning that over the long term, the proposed changes to mortgage qualification will result in more stability for homeowners, and the general Canadian Real Estate Market. The issue for Bob and Sandy now is that in order to purchase a single family detached home in Edmonton, they would need to save up an additional $12,000 at a very minimum, meaning that they would have to continue renting for at least 10 months, saving up $1,200/month. The monthly mortgage payments on a $450,000 home with a 10% down payment would become $2,213 if the proposed changes to mortgage qualification were to come into effect -meaning that the same house would require a larger down payment, and carry larger monthly mortgage payments. In the short term, I would expect that the proposed changes to mortgage qualification would result in a very slight reduction in real estate values. Fewer qualifying buyers, and longer down payment save up times would mean that higher end properties would likely remain on the market a little bit longer, and therefore could see price reductions. 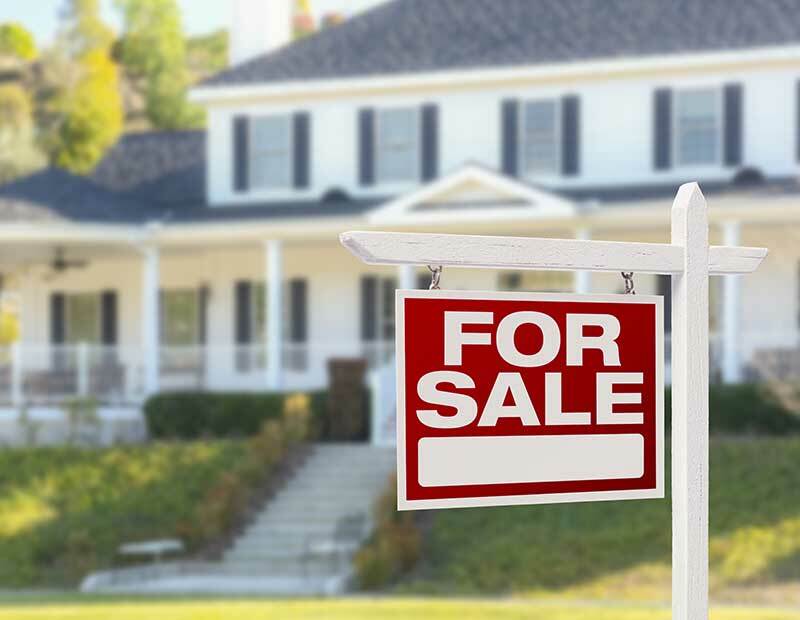 However, since those selling would also need to get enough from the sale of their existing home to purchase their next home with a 10% down payment. In order to get the required 10% down payment from the sale of their homes, sellers would have to remain somewhat firm on price -people would just list their home(s) less often. The proposed changes would see a drop in real estate activity, as the number of qualified buyers is reduced. Overall, the proposed changes to mortgage qualification could see greater stability in the Canadian Real Estate Market but at a cost. Canadians would be purchasing cheaper homes while carrying larger monthly mortgage payments. At the same time, these prospective homeowners will likely not see much in the way of real estate value reductions, as existing homeowners find themselves reluctant to sell unless they are able to get a price that will allow for them to make a 10% down payment on their next home. For more information about how the proposed changes to mortgage qualification could affect you, contact a mortgage broker.